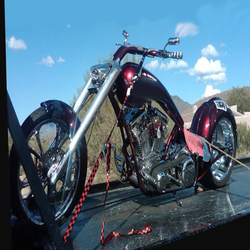 your first choice in towing services. 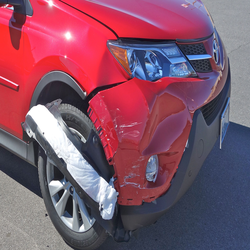 A Quick Response Towing is your one-stop shop for just about every towing issue you may require. 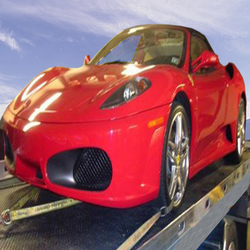 If you scroll through our SERVICES section, you will see we even perform services beyond that of a traditional towing firm. Our modern, flatbed truck designs are the safest way to transport your vehicles from small to large. 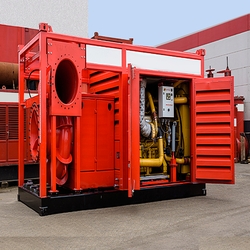 We have a reputation for fast, reliable and conscientious service that goes the extra mile to provide you with the utmost professionalism. 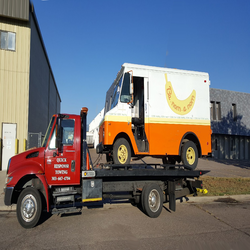 When you Google Emergency Towing Near Me or Emergency Towing Denver, you will find we rank very highly in the search engine because out customers really appreciate how we go the extra mile to serve you! 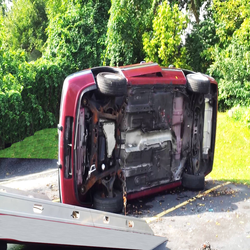 We are the best in Lakewood tow services. Whenever you require a Lakewood towing service or a Lakewood towing company—and especially a company that offers a comprehensive Lakewood 24 hour tow truck service—call A Quick Response Towing! 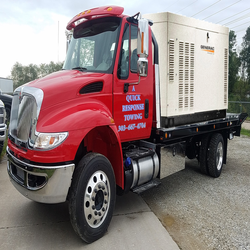 Of course, we offer the most asked for services like auto towing and battery jump starting, but additionally we can perform all kinds of duties that a tilting flatbed truck does better than any other kind of transport. 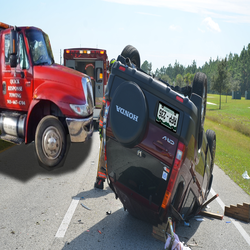 Folks needing a Lakewood tow truck or Lakewood wrecker service can rely on A Quick Response Towing! 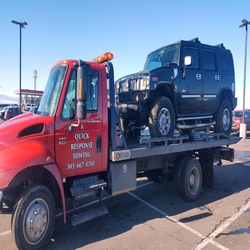 Whether it's roadside assistance that you seek for emergency towing or a scheduled vehicle transport or heavy equipment transport, we're here for you! 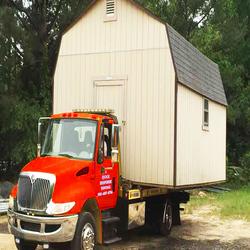 We are even tasked to move sheds around in Lakewood and beyond! 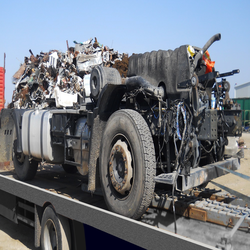 Are you seeking Lakewood tow trucks near me? Please, look no further! We can help! 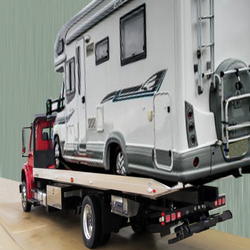 People often experience simple but daunting issues on the road and A Quick Response Towing is here to help you resolve them quickly and affordably. 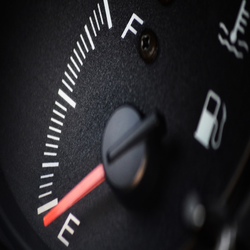 Whether it's a situation where you thought you could make it to the gas station in time, a faulty gas gauge or any other reason, people sometimes run out of gas. A Quick Response Towing is happy to come to the rescue and deliver you the fuel you need to get back up and running again! While tire technology has greatly improved over the decades, catastrophic blow-outs still occur. 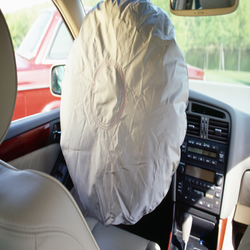 So too has the technology car makers employ to hide spare tires, tire jacks and other tools. 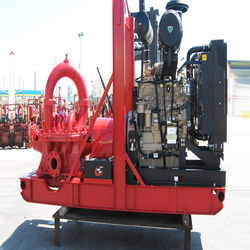 In some exotic cars, the spare gear is hidden, hard to find and hard to deploy. 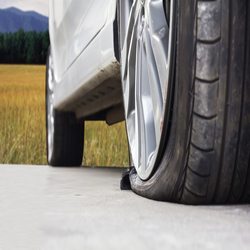 When you call in to A Quick Response Towing, it's like having your own mobile tire shop coming to your assistance. They've taken all the training courses and know how to deal with flat tires on every type of passenger car and light truck on the road today. 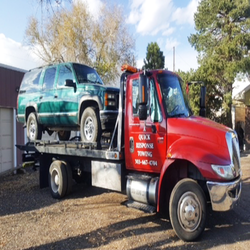 A Quick Response Towing is all you'll need in the Denver area should you get into a jam! It can happen in a flash. 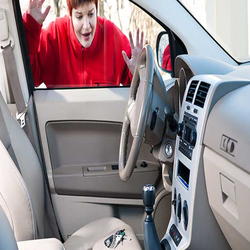 Your car door shuts and you're locked out with no way to get back in. 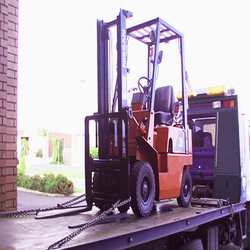 A Quick Response Towing are experts dealing with lock out scenarios and will get you back in promptly. 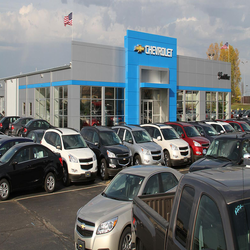 Batteries have a lifespan just like people. Cold weather like we get in Colorado winters can also diminish your battery's ability to provide your engine with adequate cranking power. 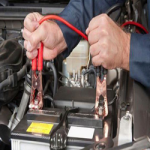 Additionally, the electrical connections in your car, truck or SUV are naturally prone to corrosion which can reduce or completely cut off the flow of current. 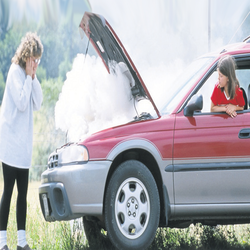 A Quick Response Towing has jump started many thousands of cars and will get you running again quickly and affordably! 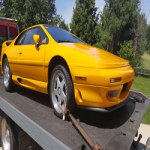 "We can always count on A Quick Response Towing to perform fast and professional Lakewood 24 hour towing for us. They've never let us down! 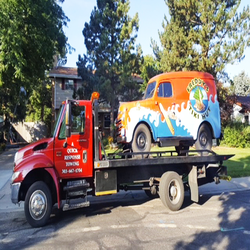 A Quick Response Towing is our go-to company in West Denver and beyond!" tempus convallis quis ac lectus.